I’m already looking for the perfect Valentine’s Day dessert. And this dessert only has to meet one criteria. Please say this with me… It must be contain chocolate! With that in mind, I decided to do a test run on one of the desserts I’m considering. 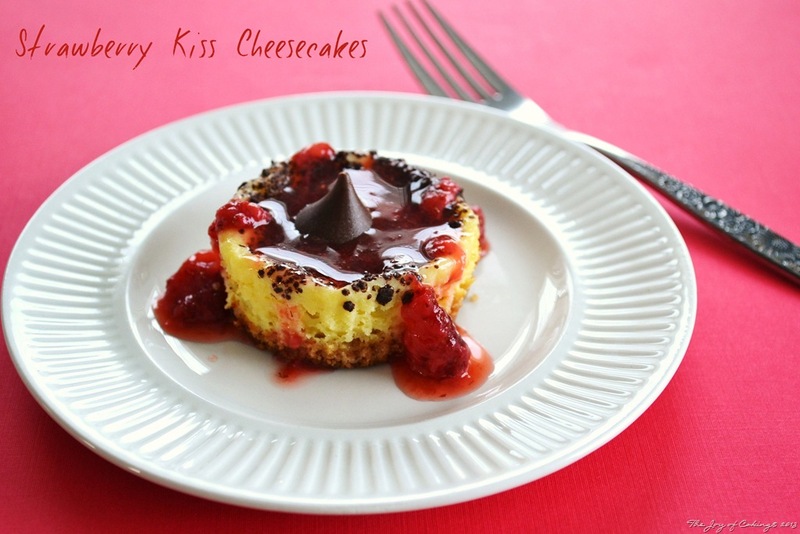 These Strawberry Kiss Cheesecakes are absolutely delicious and ADDICTING. 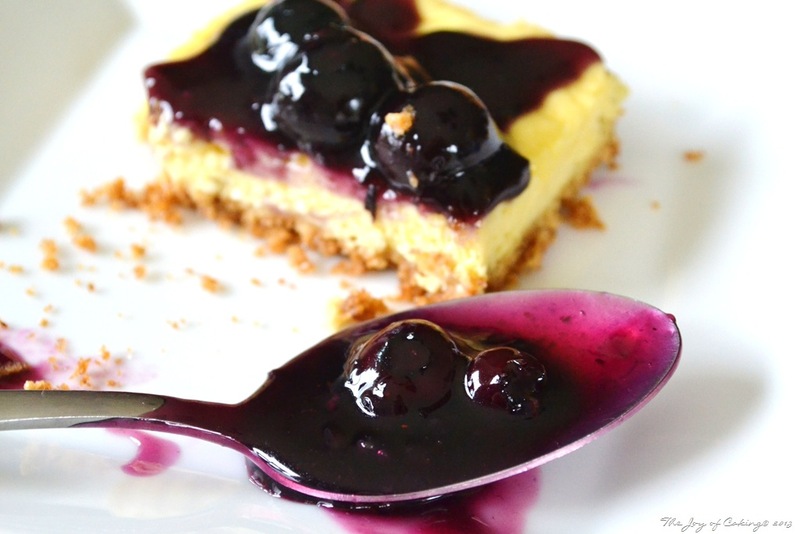 Yes, I am thinking I may need to enroll in Cheesecake Overeaters Anonymous after making these. 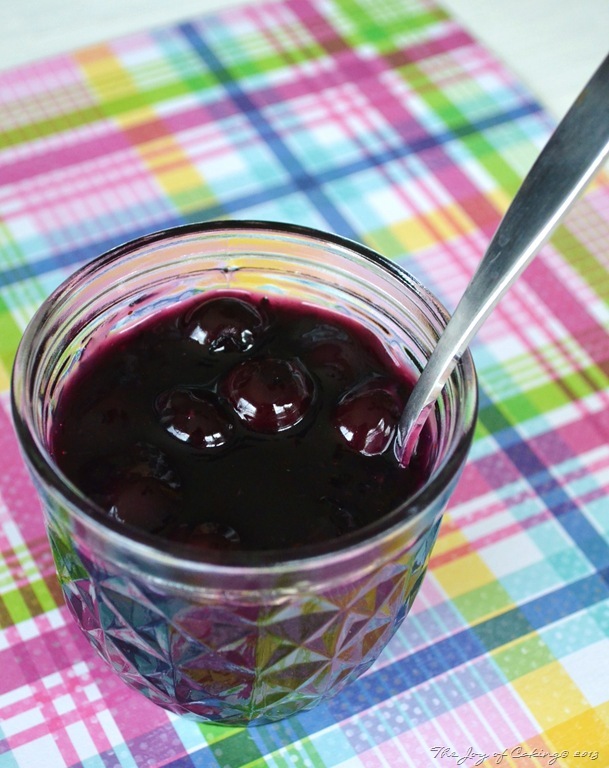 These desserts are so simple to make, yet people will ooh and ah over them. I just love that don’t you? Makes 2 dozen mini cheesecakes. Line regular sized muffin pans with paper liners. Combine ingredients in medium sized bowl; mix thoroughly. 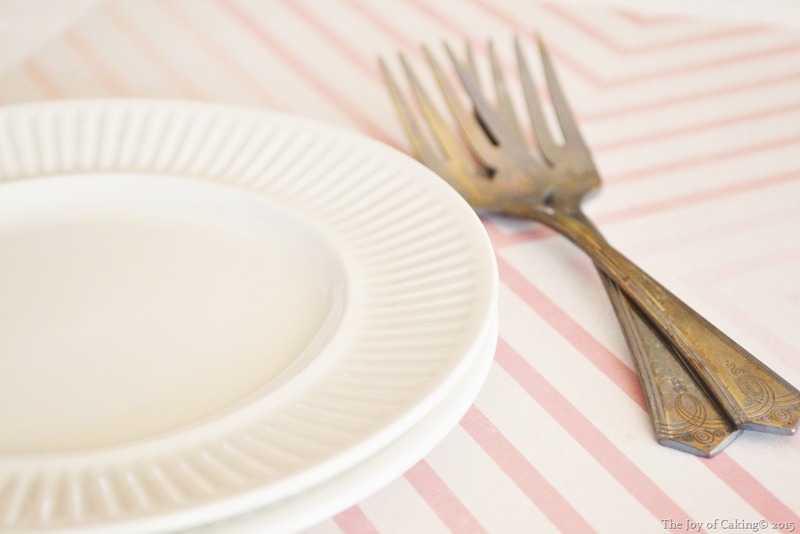 Put a heaping tablespoon of crust mix into each paper liner. Pack down using the bottom of a small juice glass. 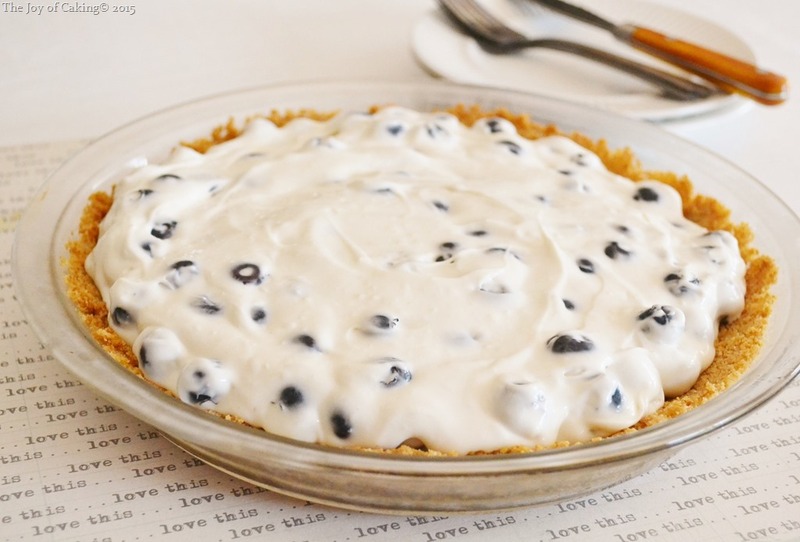 In a large sized bowl, add cream cheese, eggs, and sugar. 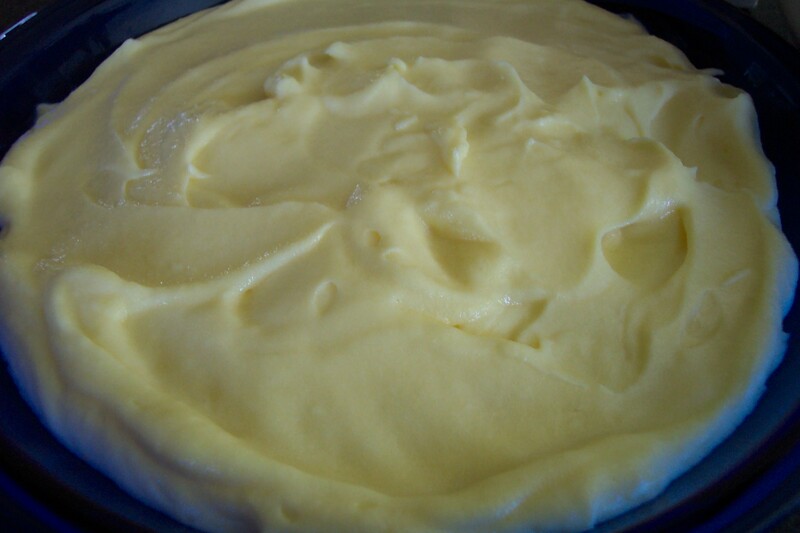 Using electric mixer, beat until smooth and creamy. Add vanilla; mix thoroughly. Fill paper liners about 2/3 full with filling and sprinkle ground dark chocolate on top of the filling. Bake for approximately 20 minutes, or until a toothpick comes out clean when inserted into the center. 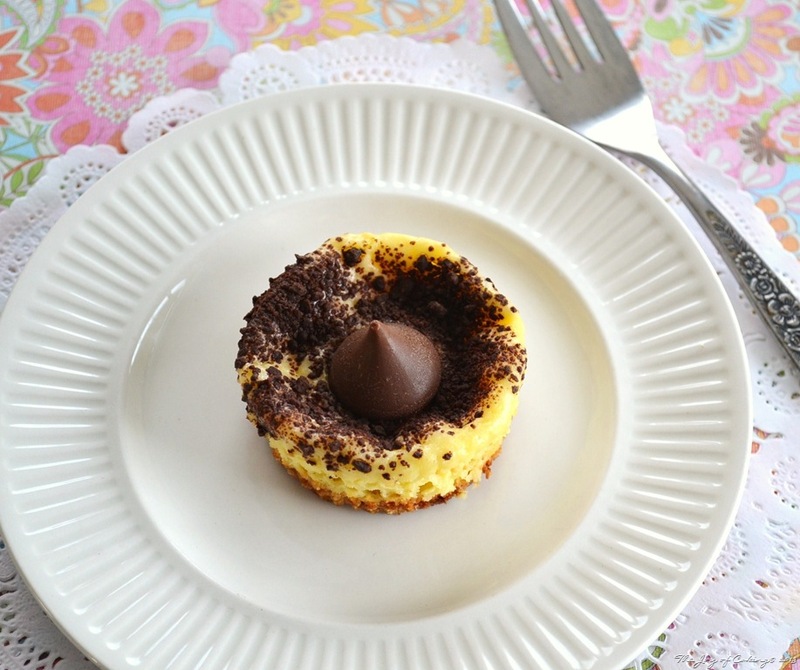 Remove from oven and insert the milk chocolate kisses into the center of each cake. Cool completely before removing from pan. Thaw one package of frozen crushed strawberries, and add sugar to taste. Don’t forget to enter my Hershey Candy Giveaway, and check out Celebrate with Hershey for other great Valentine’s Day ideas. Blair Candy Company recently sent me a box of candy to sample. And yes, Snickers bars were in the box! Blair Candy is located in Altoona, PA. They have been a family run business for 71 years and they specialize in wholesale and retail candy distribution. If you have a few minutes to spare, check out their candy blog, or follow them on Facebook or Twitter. Their social links can be found to the bottom right of their website. As far as candy bars go, Snickers have always been one of my favorites. They tie for first place with Reese Peanut Butter Cups. I decided to use a couple of the Snickers bars I received in a cheesecake. 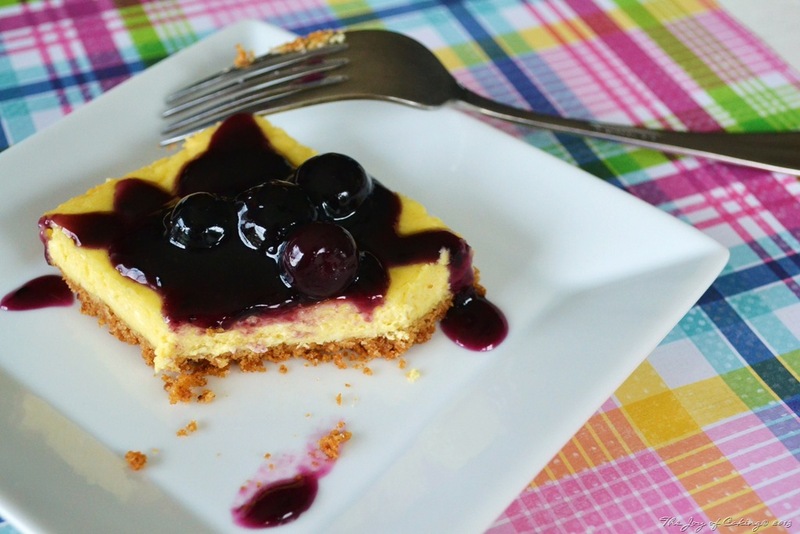 What could be better than a cheesecake? 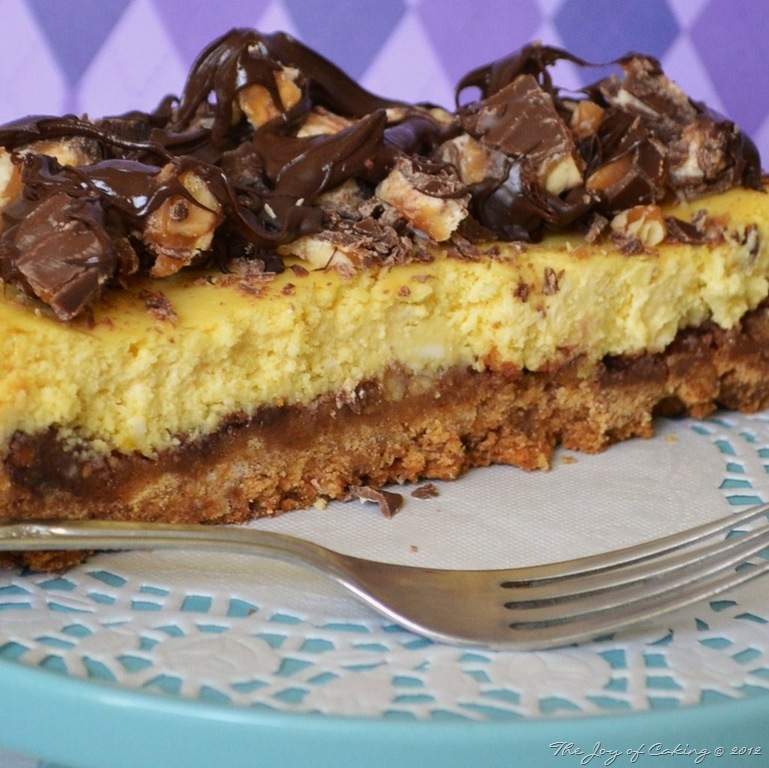 A cheesecake with Snickers of course! Preheat oven to 325 degrees. Line a 6” round cake pan with aluminum foil. In a medium bowl, add all ingredients except Snickers bar; mix thoroughly. Press mixture into bottom of prepared pan using a small glass. Bake for 6 minutes and remove from oven. 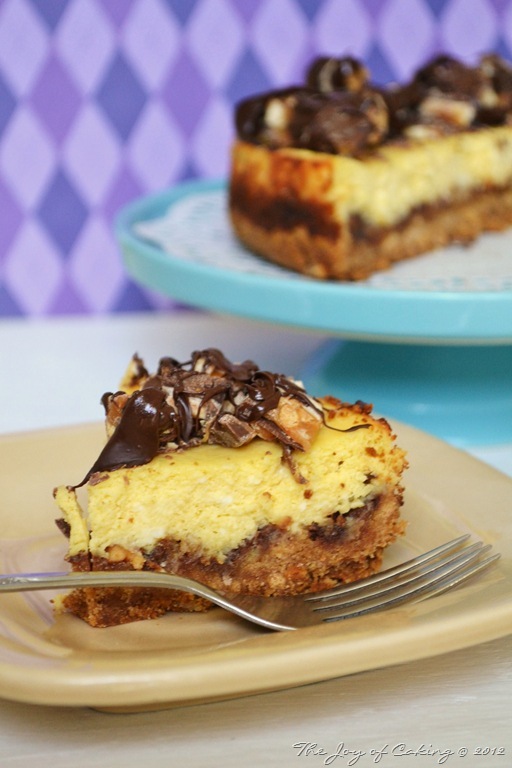 Sprinkle chopped Snickers bar over the top of the crust and return to the oven for 1 minute. Remove from oven and allow crust to cool. 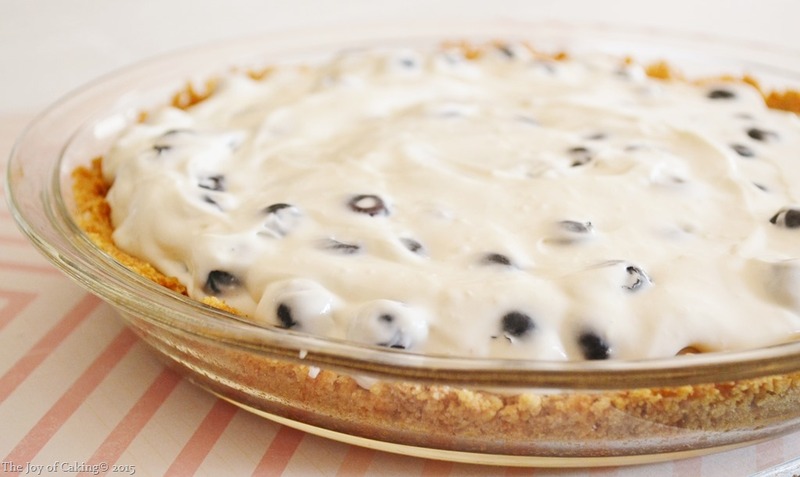 In medium bowl, add all ingredients and mix with electric mixer until light and creamy. Pour filling over of prepared crust. Bake for about 40 minutes, or until center of cake is firm. Sprinkle Snickers over cake and drizzle melted chocolate on top. Where do you buy your candy from? What’s your favorite candy bar? 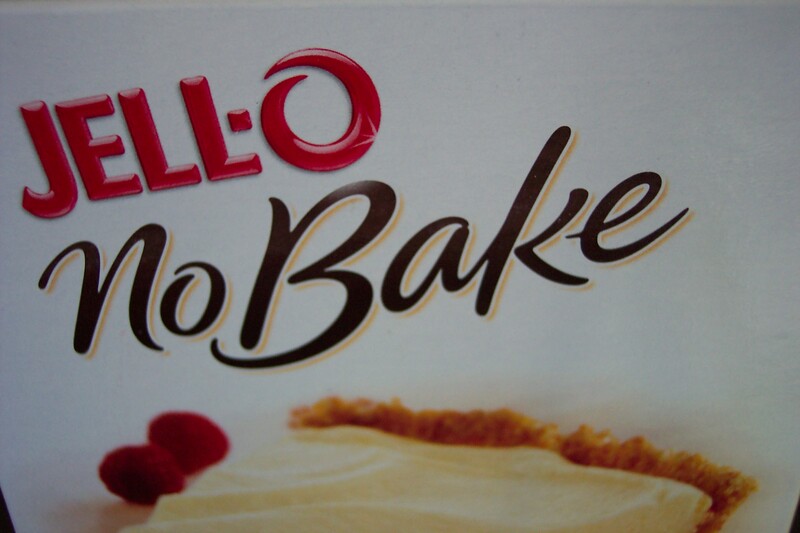 Who couldn’t resist the headline (no bake) on this box of Jell-O brand cheesecake? On a hot, extremely busy Memorial Day weekend with lots of other fun things to be doing, I for one couldn’t. I do however, have a couple confessions to make. I always try to make my baked goods from scratch. Sometimes on a rare occasion I cheat a wee bit and buy a box mix, or a store-bought item. Sure I know, and can tell the difference, but there are times it’s warranted (in my mind). 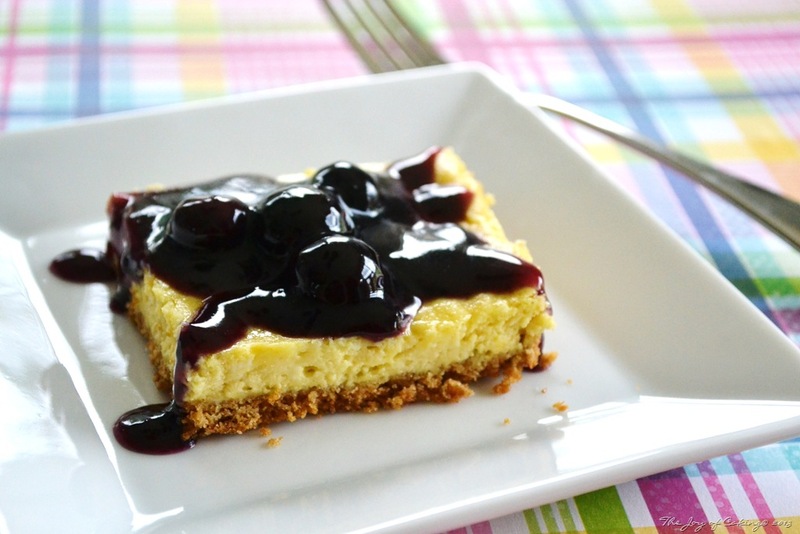 The second part of my confession is that I have never made a homemade cheesecake. It’s not that I don’t want to. For one, I don’t own a springform pan, and secondly, I know homemade cheesecake recipes make enough to feed an army, and I don’t have an army to feed. Any who… I’ve made cute little mini cheesecakes before with Nilla Wafers and a real cream cheese mixture. They are yummy little devils. I’ve made this cheesecake from the box before too. The one thing that stood out when I made this today was how little time, effort, and ingredients it took to throw this together. 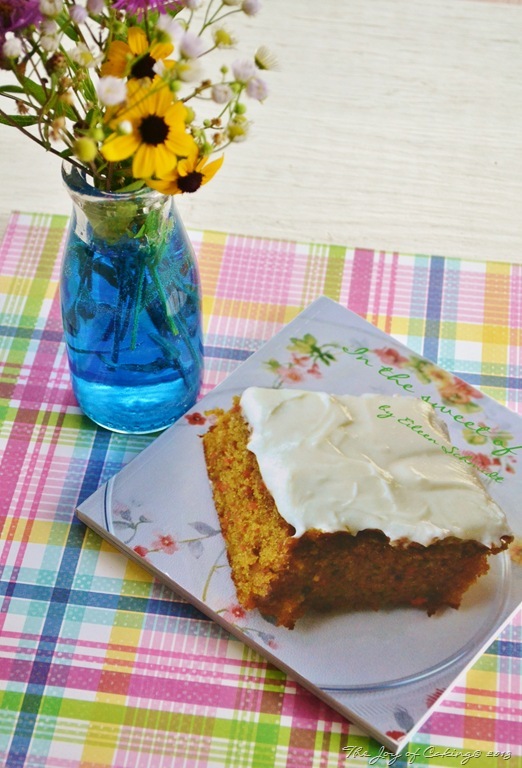 Even the most apprehensive person in the kitchen could handle this recipe. A little melted margarine, some sugar, and milk, and a topping of your choice (I’m opting for fresh strawberries from our garden) – it’s just that simple. Now, I’m not advocating boxed foods – but sometimes a girl just has to do, what a girl has to do…. And, one of these days when I’m expecting an army of people I’ll buy that springform pan and make a real homemade cheesecake.